A new variety of green crabs is characterized by its aggressiveness. Crab-mutants threaten the populations of blue and sand mussels and destroy algae on the rocky coast of Maine, US. 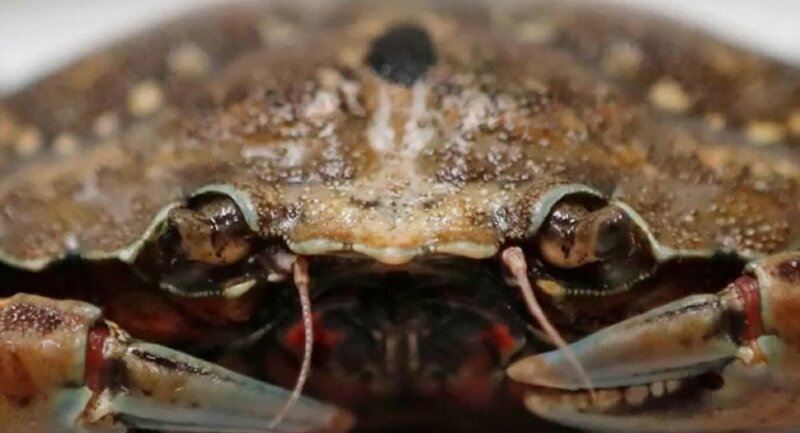 Green crabs have inhabited the northern United States since the late 19th century but have recently interbred with other species of crabs that come from the coast of Nova Scotia in Canada. A new subspecies poses a threat to local inhabitants, LiveScience reported. "What we're seeing is this insane level of aggressiveness," Markus Frederich, a professor at the University of New England, said. "They were born ferocious," said Cynthia McKenzie, a scientist with the Department of Fisheries and Oceans, as quoted by CBC News. The US Department of Marine Resources tries to stop their growth: the local authorities have been moving the crabs to other places, and military engineers have built a fence that protects the most valuable sites from uninvited guests.